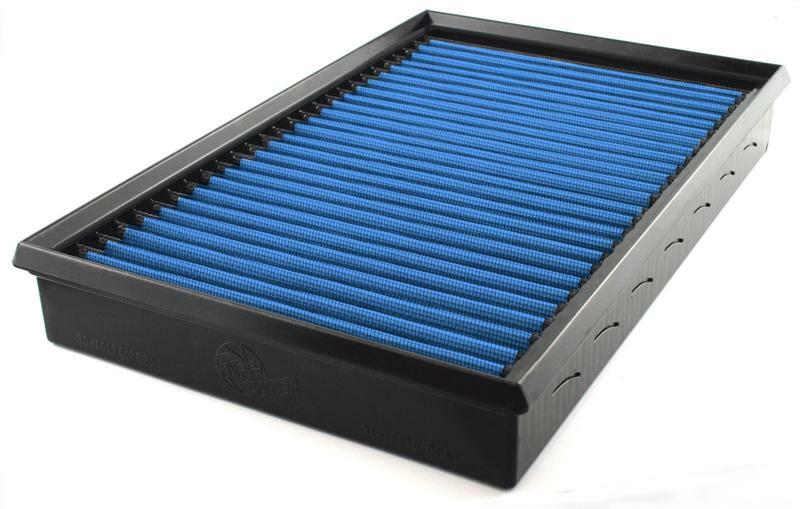 Oil-free synthetic air filter elements manufactured by aFe. These aFe Pro Dry synthetic air filter elements feature an oil-free, 2-layer synthetic filter and a wire mesh outer cover for structural integrity and quality. This provides 50 percent more airflow for better performance, increasing horsepower and torque. They come available for many applications. Sweet. Nice n easy to find what other shops couldn't. Thanks.